TUESDAY, MARCH 27 -- A terrible tragedy occurred this morning at the College Point Depot in Queens. A bus being moved in the facility struck and fatally injured MTA Bus Helper Stephen Livecchi, 59. 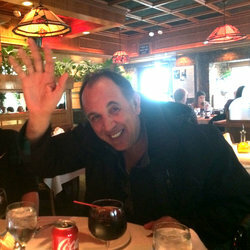 Stephen had 37 years on the job. TWU Local 100 mourns the passing of Track Worker St. Clair Ziare Richards Stephens, killed in the line of duty on March 20th. President Tony Utano urges transit workers to turn out to support Brother Richards Stephens' family. There will be a viewing on Thursday, March 29th from 3pm to 8pm, and also on Good Friday, March 30, from 3pm to 6pm. A funeral service will immediately follow the viewing on Friday, beginning at 6pm. Both the viewing and the service will take place at Granby's Funeral Service, 4021 White Plains Road, Bronx, NY 10466, tel: 718-519-6047. There will be a repast following the service. For the family's flyer, click here. TWU Local 100 officers and members are mourning the passing of Sebastian Chiarello, 85, father of MOW Vice President John Chiarello. Mr. Chiarello passed away peacefully at the family’s home in Marco Island, FL on March 17, 2018. 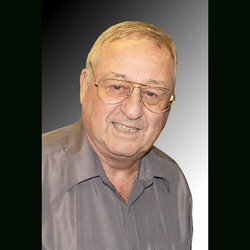 Mr. Chiarello served as a Corporal in the U.S. Army and fought for his country in the Korean War. He was an accomplished artist who worked in stone, metal and wood, and was a brilliant jewelry designer. He is survived by his wife, Frances; sons, John and James; four grandchildren and three great grandchildren. Arrangements for Mr. Chiarello are as follows: There will be a viewing on Sunday, March 25, 2018, from 2:00pm-5:00pm and from 7:00pm-9:00pm at Torregrossa & Sons Funeral Home at 1305 79th St. (at 13th Avenue) in Brooklyn, tel: 718-232-8844. A Funeral Mass will take place on Monday, March 26, 2018 at 9:30am at St. Athanasius RC Church at 2154 61st St. (at Bay Parkway) in Brooklyn, NY 11204. Interment will follow at St. John’s Cemetery in Middle Village, NY. There was a terrible tragedy and one of our Brothers was killed on the job early this morning. 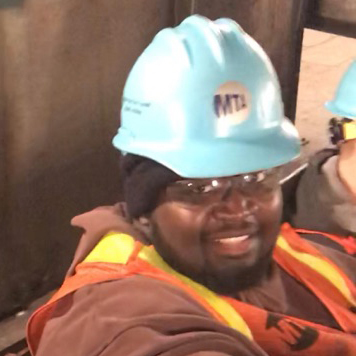 He apparently fell and struck his head in a tunnel south of the 125th Street Station on the Lexington Avenue line. A full investigation has begun to determine exactly how this happened. 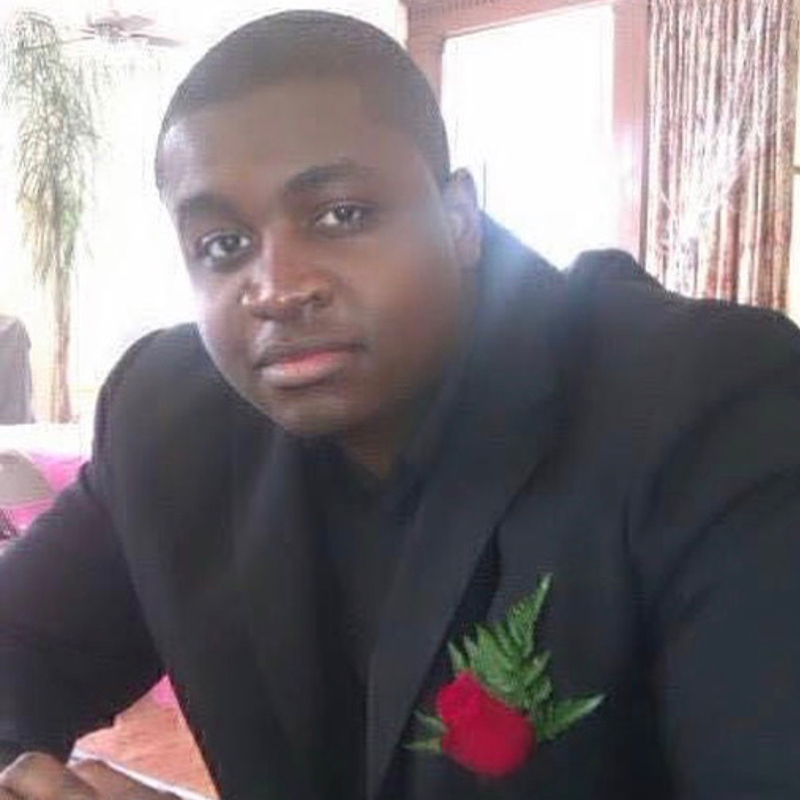 TWU Local 100 extends our deepest condolences and sympathies to the family and we will help them any way we can. 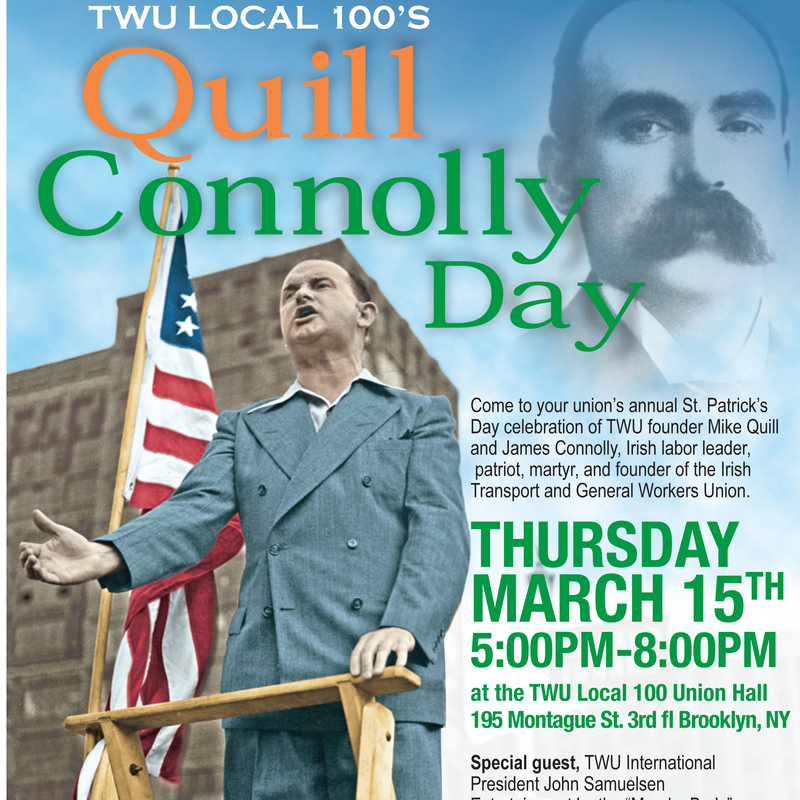 Come to your union’s annual St. Patrick’s Day celebration of TWU founder Mike Quill and James Connolly, Irish labor leader, patriot, martyr, and founder of the Irish Transport and General Workers Union, with Food and Entertainment! 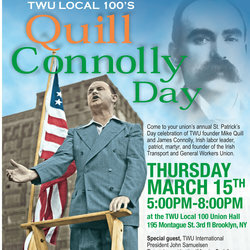 The annual event is this Thursday, March 15th, from 5pm to 8pm at the Union Hall, 195 Montague Street in downtown Brooklyn. Hear from TWU Local 100 President Tony Utano, and special guest TWU International President John Samuelsen. There will also be entertainment by "The Murphy Beds" band and Irish Step Dancing! We will serve traditional Irish fare, as befits the occasion! See you there. Good standing only! From the earliest days of TWU Local 100, women transit workers have played a vital role in our City’s transit system and in the growth and power of our union. TWU women and TWU men, in 1941, demonstrated in New York City demanding equal pay for equal work for women subway token clerks. As the union grew stronger and settled contract after contract, equal pay for equal work became standard in transit, and drew more and more women to our workforce. Today, TWU Local 100 women on all our properties – from the MTA, to School Bus, to Citibike, to Big Bus and our tour bus companies, and to all our private bus operations – stand tall in support of their union and the fight for a secure future for all transit workers. In 2018, as women across America continue to fight for pay equality and against other injustices in the workplace, let us all get the message out that a union shop is the truest path to economic and job security for women, and for all workers. 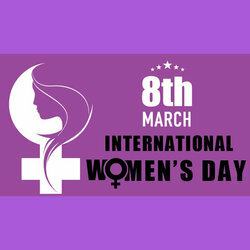 So on this International Women’s Day, I proudly salute our TWU Local 100 sisters. The state-wide WVA teachers' strike is now in its second week. 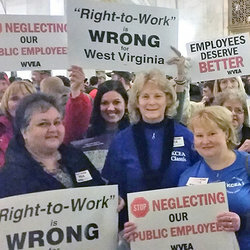 Under WVA law, the union has no mandatory dues and no formal right to collectively bargain, but the teachers' are demonstrating state-wide solidarity. This is the most important public employee strike in America right now, and it's about health care benefits. 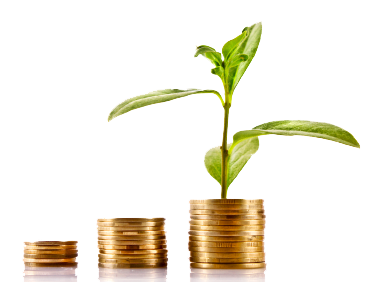 The West Virginia State Legislature has failed to fully fund the Public Employees Insurance Agency (PEIA), so teachers in West Virginia have seen their premiums and deductibles skyrocket. 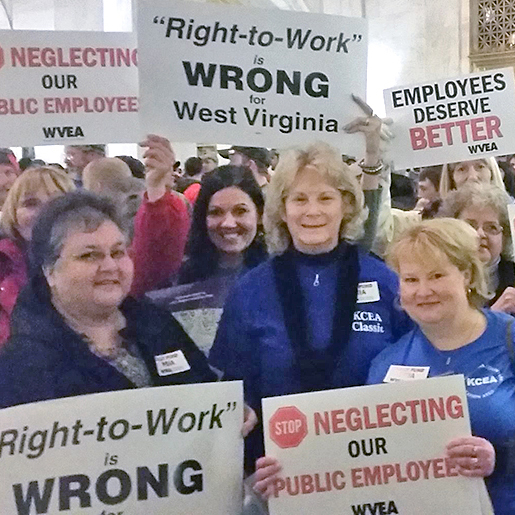 And West Virginia doesn't recognize the right of public employees to bargain collectively. When they walked out, these workers opened themselves up to great risk for themselves and their families. As fellow public employees, their fight is our fight. Help the teachers stay out on the picket line and survive. If you'd like to contribute to the West Virginia teachers' strike fund, click here to their Go Fund Me direct-contribution page. Unions are joining in a national Day of Action to assert our power in the face of an expected Supreme Court decision that takes direct aim at public sector unions like our own. Come out with your union on Saturday at 10:45 AM to hear more about the Janus case and assert the right to come together in strong unions. We meet at Worth & Lafayette in lower Manhattan. Because this means equitable pay, affordable health care, quality schools, and secure future. Download the flyer here. Local 100 President Tony Utano is using 1010 WINS make sure all of New York knows the sacrifices transit workers make throughout the year to provide safe, reliable transit service to the City’s 8 million daily riders. Here is the 30-second commercial running on WINS until Friday January 5, 2017. 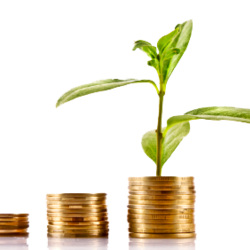 This is a reminder that eligible TWU Local 100 Members now have the ability to roll-over their Medical Opt-Out annual payment into a MTA deferred compensation program such as the 401K/457. Click here for more information. This must be done prior to November 30, 2017 as this will be the last day to do so.